ValleyArts and SOMa for Palestine present an afternoon with acclaimed political artist Mohammad Sabaaneh to discuss the challenges of living and working as a cartoon artist in the occupied West Bank. Finger food and light refreshments included in the event. A suggested $10 entry fee goes to support the artist. Donations to ValleyArts are appreciated. 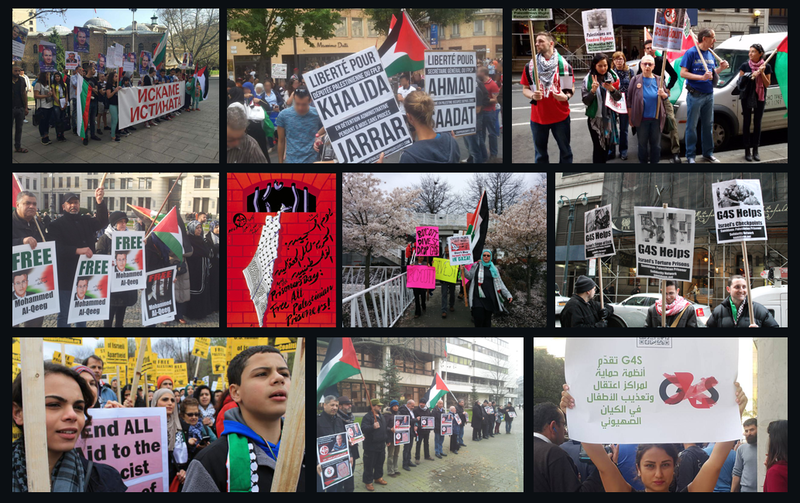 Endorsed by Just World Educational, Samidoun: Palestinian Prisoner Solidarity Network, Al-Awda NY: The Palestine Right to Return Coalition, and Jews for Palestinian Right of Return.